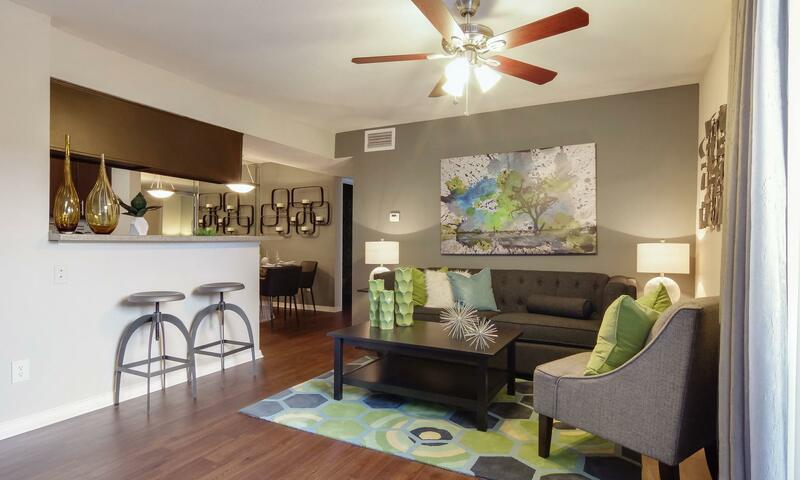 It’s time to come home to a whole new way of living at Circle at Point Park in Northwest Houston. 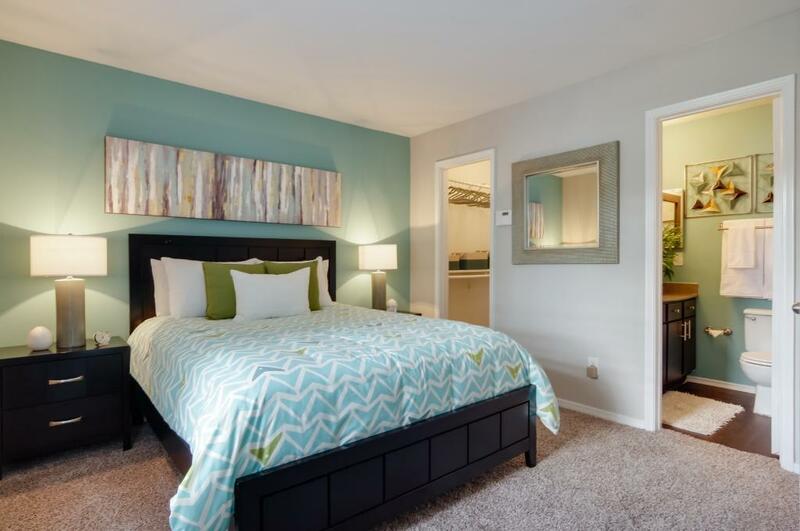 Here you’ll live in a community that has been created with a new modern lifestyle in mind. Circle at Point Park is chocked full of amenities designed to make your life easy and comfortable. Whether you’re a true homebody or you just want to get out and relax in a resort style fashion it’s easy to do. 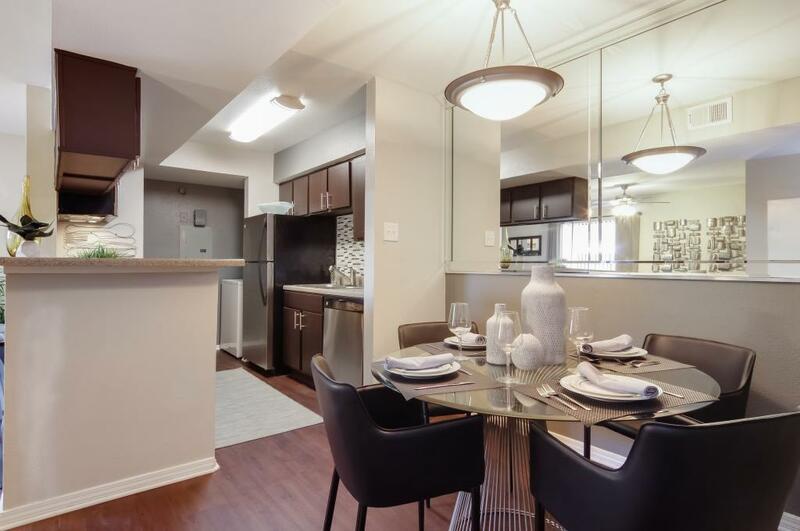 Spend your days in one of our one or two bedroom apartments that sport beautiful vaulted ceilings, central heat and air, designer cabinetry, and top of the line appliances. Circle at Point Park community makes it an easy place to come home to with a luxurious clubhouse, free WIFI, three resort-style swimming pools, and a 24-hour fitness center completely outfitted with state of the art equipment. No matter what you want to do with your life, make sure you do it at home in the luxury, comfort, and convenience provided at Circle at Point Park near 77095. Circle at Point Park blend the best in location and convenience. Nestled in the beautiful Copper Grove neighborhood, our community is located 10 minutes away from Town-Lake Shopping Center and 20 minutes from Willow Brook Mall and the Houston Premium Outlet Mall. Our family-friendly community is also minutes away from Kindred Hospital and North Cypress Medical Center. 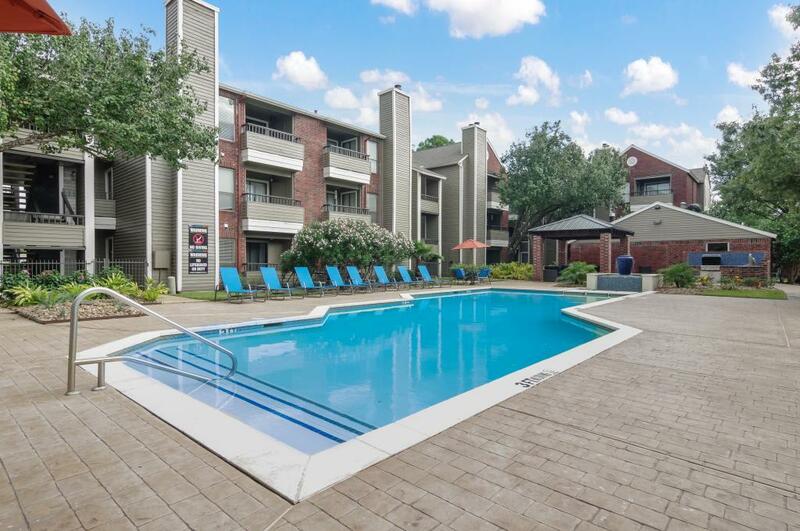 so that our residents can live a simpler, more relaxing life.